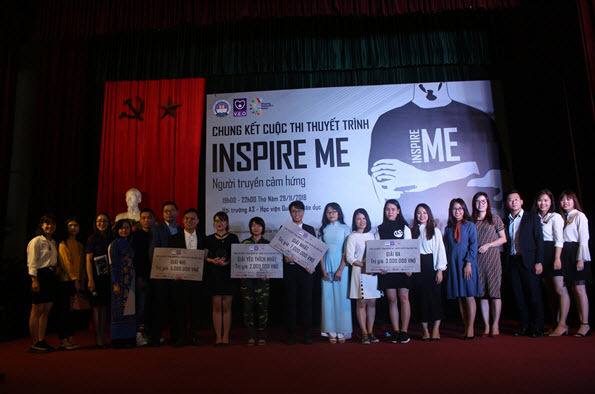 Coming from the Faculty of Japanese Language and Culture, Tran Thi Phuc Loc, a second year student won 2 consecutive speaking contest titles on November 28th and 29th, 2018, including the 3rd prize of Inspire Me 2018 and the grand prize of the contest Hanoian 2018. 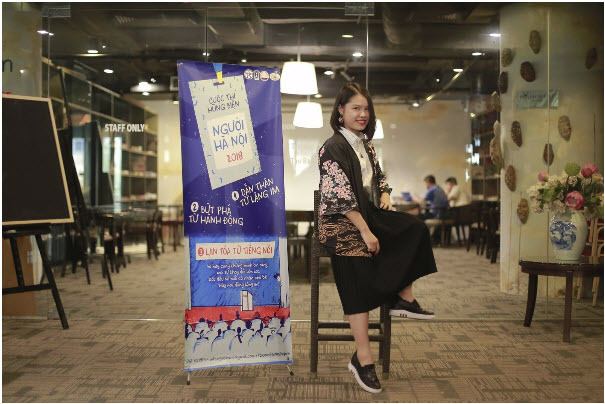 The speaking contest Hanoian was organized by the center of Hanoi culture, Department of culture and sports from November 10th to 28th, 2018. This event aims to respond to the project “Hanoi, the beauty and the opposite”. It simultaneously responds to big anniversaries such as the 73rd anniversary of the Independence Day, the 64th anniversary of the capital’s liberation Day. 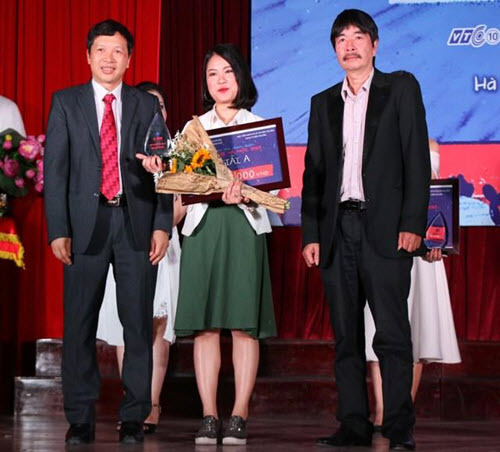 This event was co-hosted by the center of Hanoi culture, Department of culture and sports in coordination with the Academy of Journalism and Communication under the leadership and sponsorship of prestigious organizations. According to the organizers, after 2 months, there have been nearly 200 files received. After 3 intensive rounds, including Recruiting, Facing, and Challenging, the organizers have found the most 9 excellent faces to take part in the Final round at the Academy of Journalism and Communication, under the theme “Spreading from the sayings”. 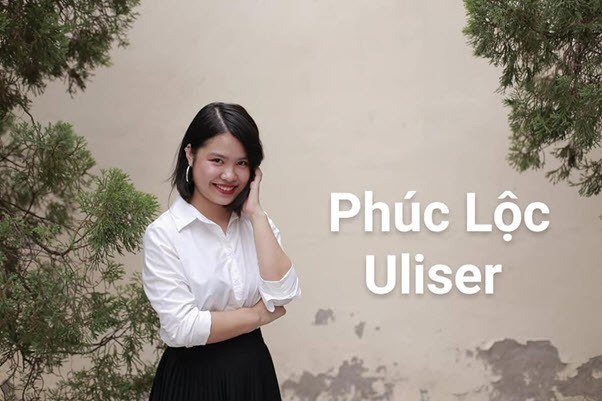 Being the only representative of ULIS in the final round, Phuc Loc performed really well throughout and eventually was crowned the champion of the contest. She also won the 3rd prize of the contest Inspire Me 2018. Fast-track Korean Language students were excited to experience the Hangeul dress decorating activity.